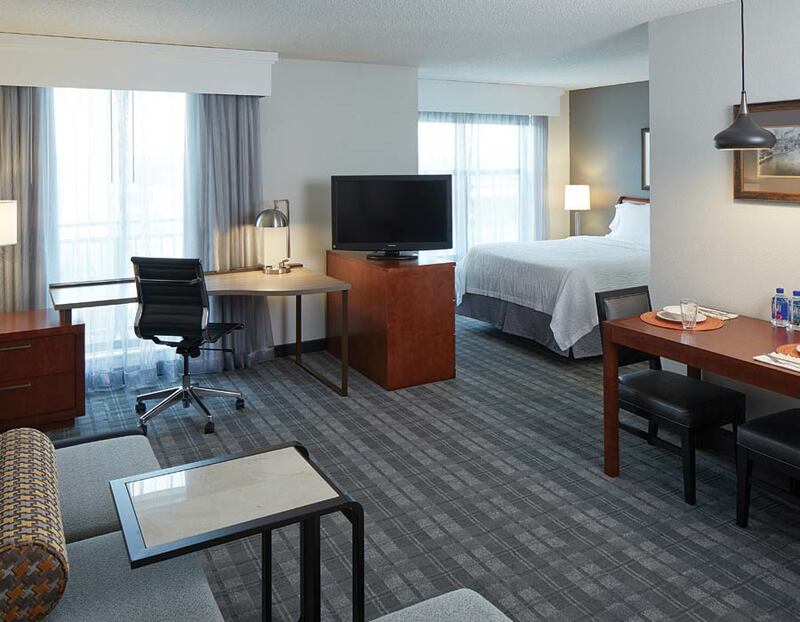 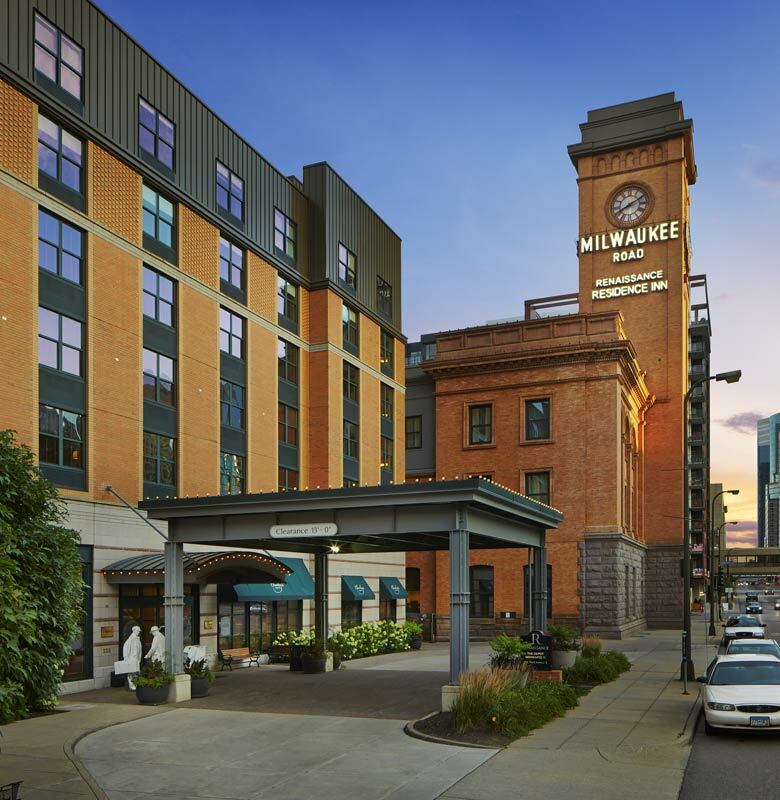 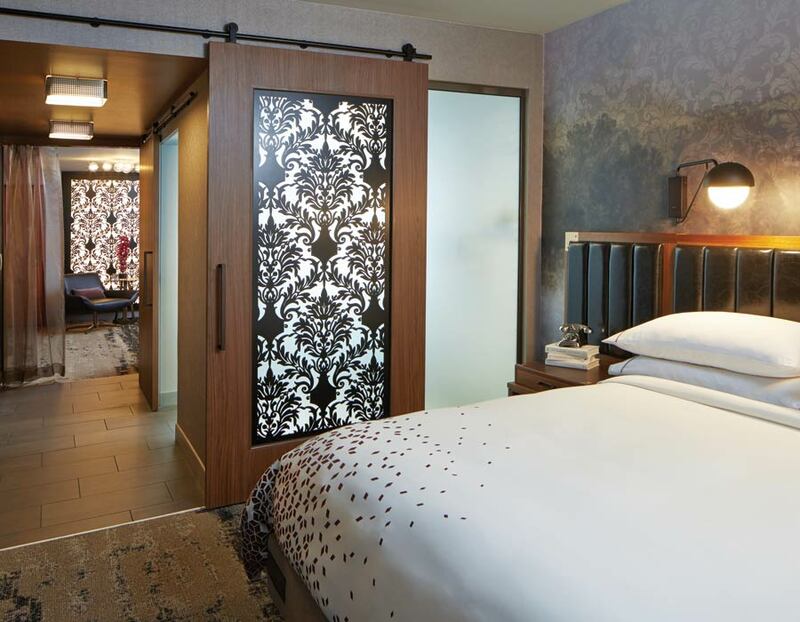 This is the historic Milwaukee Road Depot: your year-round destination to meet, stay, play and explore – all from the comfort of two Minneapolis hotels by Marriott walking distance from the US Bank Stadium. 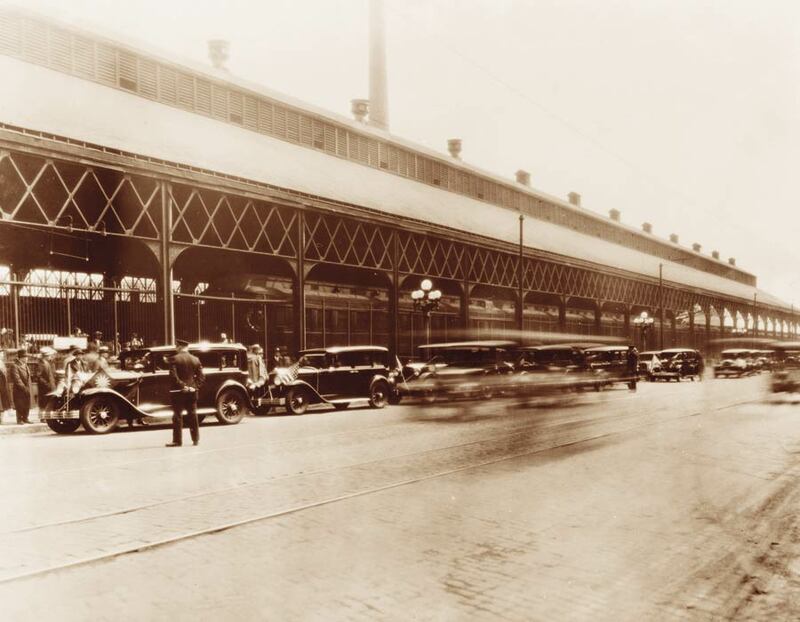 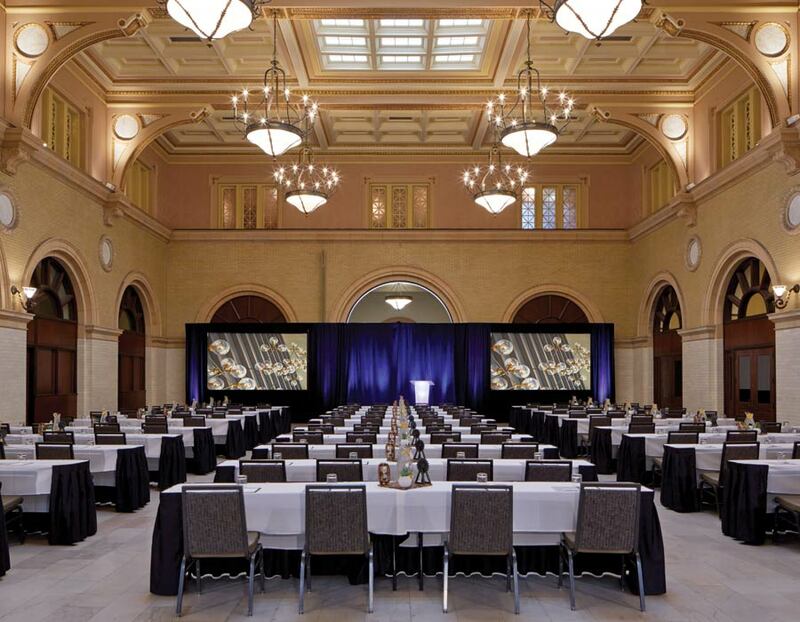 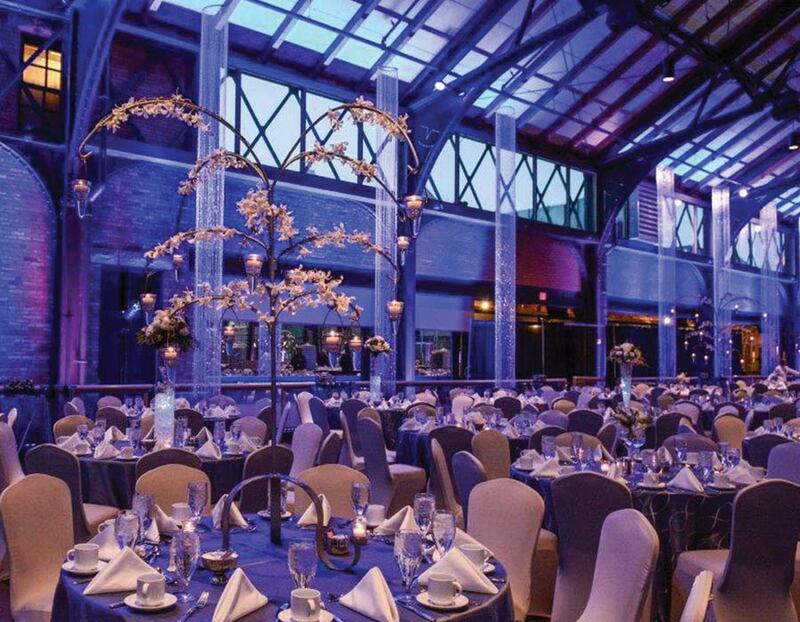 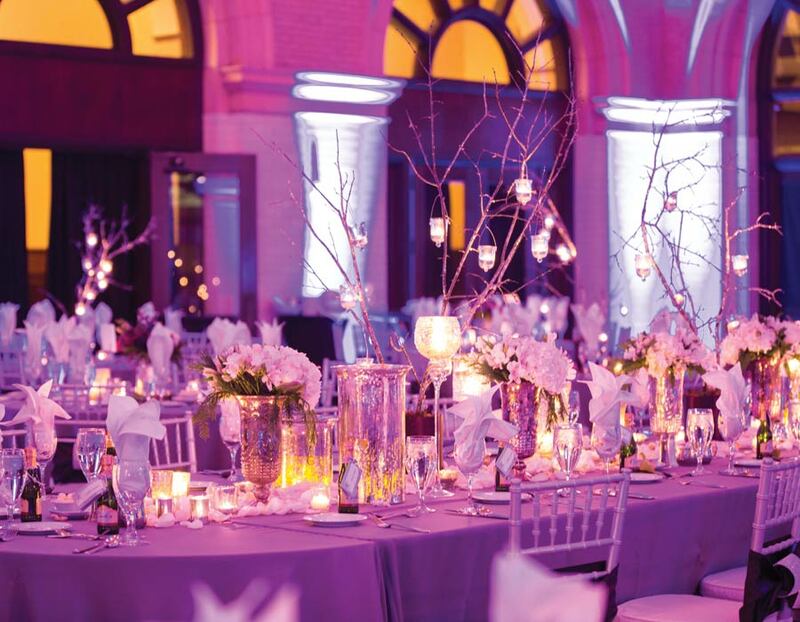 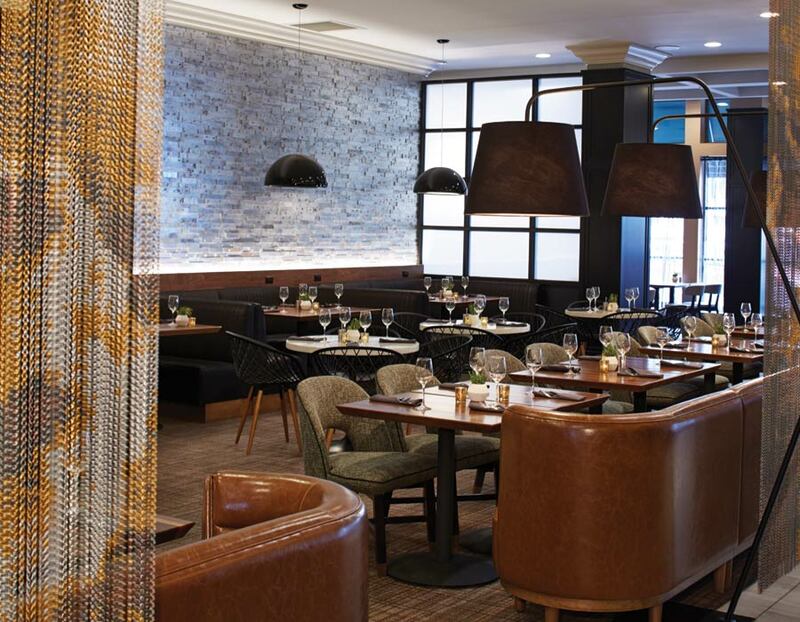 The Depot stands as a living, breathing monument to a fantastic era of rail travel – ready to host your event with all the conveniences of two hotels, an array of meeting rooms, a full restaurant and bar, heated underground parking, and unique entertainment options. 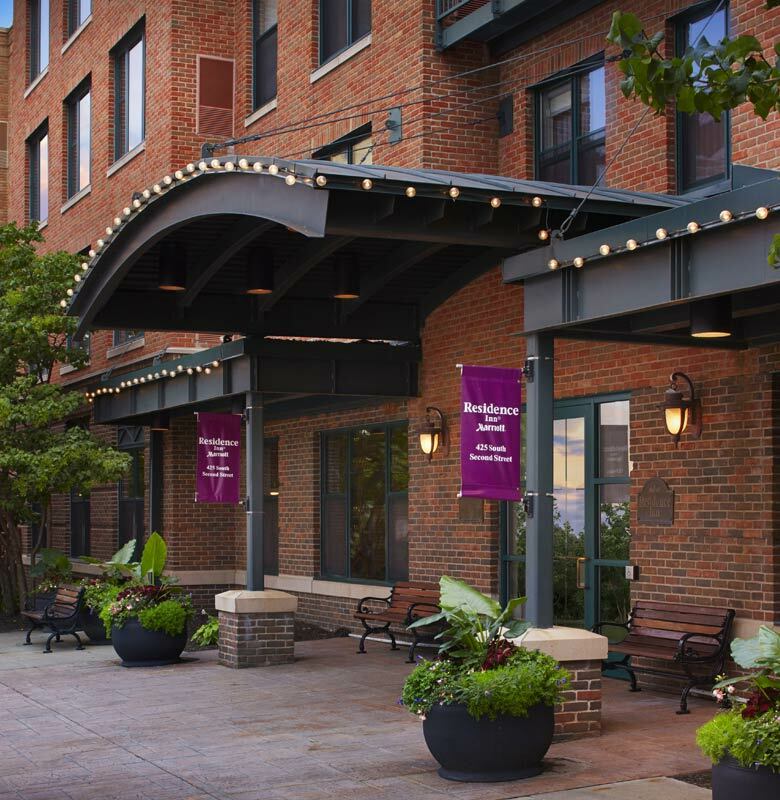 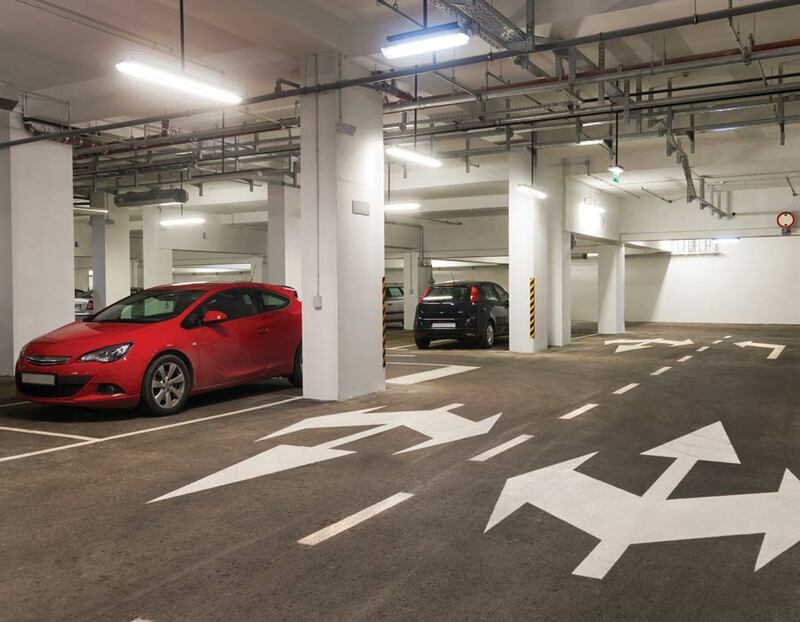 Venture out on foot to explore the vibrant Riverfront District, you’ll find no better way to immerse in the sights, sounds, and taste of everything Minneapolis has to offer.